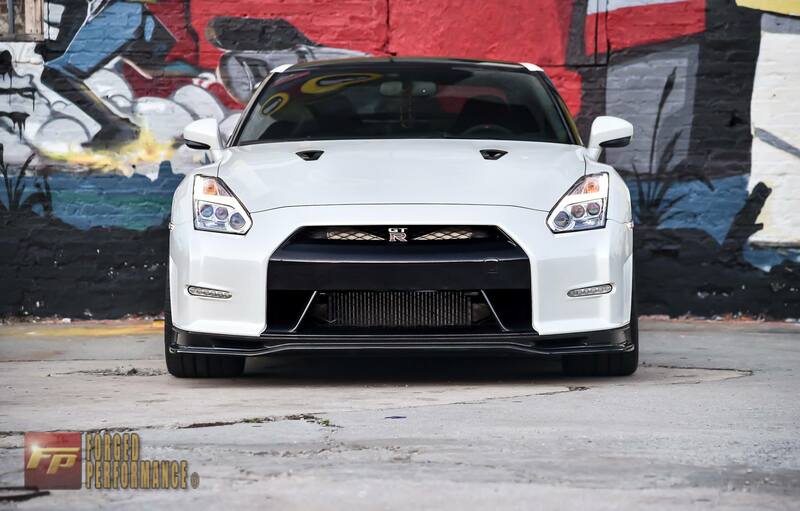 Looking to give your R35 GTR a bit of Nismo flair without the hassle of trying to use a Nismo VIN at your dealer or take out a second mortgage to fund the $10000 front bumper? Well, look no further, because we have the answer! The guys over at EPI Motoring have crafted the full N-Tune Nismo replica body kit to turn your standard GTR into a Nismo clone. The front bumper, splitter, side skirts, and rear bumper can all be had individually or bundled into a full kit option depending on what parts you need or want! They have two material options for the bumpers: Carbon Fiber/FRP or FULL Carbon fiber, so you can pick the option that suits your tastes and wallet best. - The Nismo rear wing is currently in the R&D process and should be available soon as well! - All of these parts are roughly made to order, so roughly a 3-4 week lead time for most orders, but please call us at 770-792-0202 for more information and pricing! 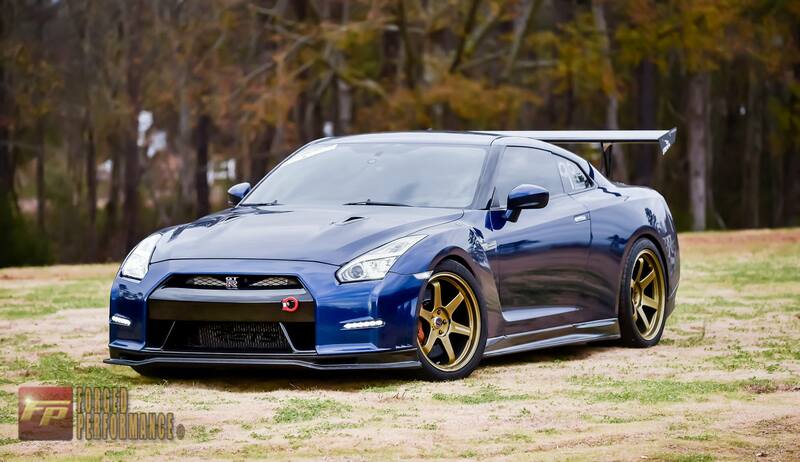 And the shop GTR sporting the front bumper combo and side skirts! For any more photos, questions, pricing, or to order, please give us a call at 770-792-0202, email at bobby@forgedperformance.com or sales@forgedperformance.com, or send over a pm!